We offer a range of treatments for your Lashes and Brows at The Beauty Rooms. 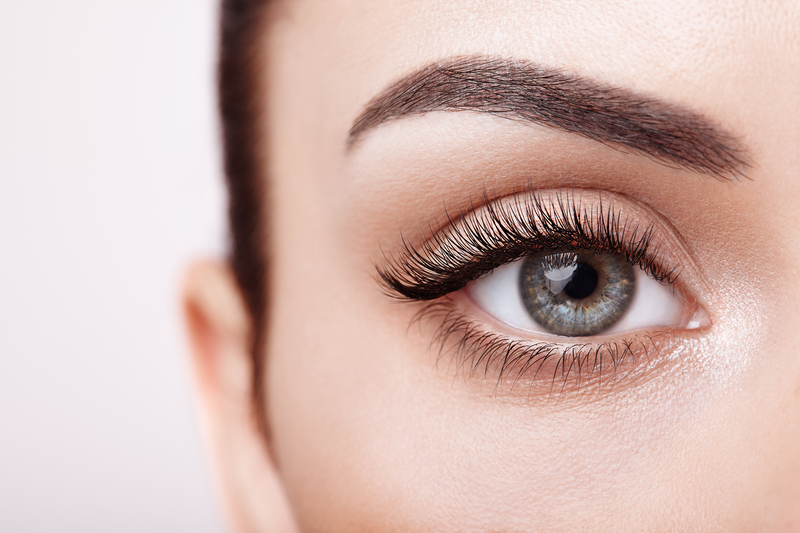 Shaping and Tinting your Lashes and Brows is an instant way to frame your face or take your lashes to the next level with our Lash Lift Treatment or Lash Extensions. We have a range of options for you to choose from to suit your desired look. Please note that a patch test will be required 24 hours prior to your appointment when tint is being used. We will arrange this with you upon booking. Shaping your brows is a great way to instantly frame the face and a Brow Tint will give your brows extra fullness and long lasting definition. Lash Tinting creates longer and more voluminous looking lashes with the benefit of waking up in the morning, make-up free, with darker more defined lashes. Our Lash Lift treatment lifts your natural lashes at the root, creating the effect of longer, thicker lashes. The treatment includes a lash tint for extra definition to create a mascara style effect meaning you wake up in the morning with perfect lashes. Lash Perfect semi-permanent Lash Extensions are a high-quality brand which give you longer, thicker lashes. A natural or more glamorous result can be achieved depending on your desired look. Each false lash is beautifully curled and tapered and is carefully applied individually to your own eyelash, to look and feel like your natural lashes. You will be required to carry out a patch test 24 hours before your appointment to test for allergic reactions. Appointments cannot go ahead without a patch test. If you are a contact lens wearer please bring your lens case when having a tinting treatments as lenses will need to be removed. Eye Slices are an innovative hydro-gel pad which improve the condition of the eye area. Containing Aloe Vera and Gingko Biloba to hydrate and stimulate the lymph, draining away water retention and toxins. The pads reduce the appearance of red, tired, puffy eyes, dark circles and wrinkles within 5 minutes of use. They are the perfect add-on to any treatment or are available to purchase from the salon to take home and re-use up to 10 times.